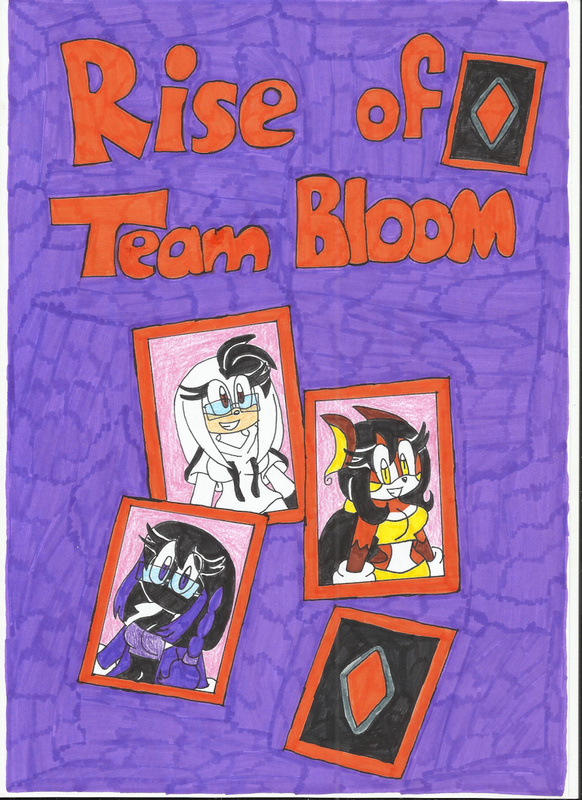 I planned to make a story of how Pikanya Sparkle and Hanna Bloom met Juniper Ebonywood and how do they get into Ebon and I was about since 2009 or 2010 but I had a hard time to come up. When :iconblockdasher91: and I had a conversation about this, he wondered if I'd put my OC Kivuli the Hedgehog, the Voodoo Witch Doctor guy I designed since 2012 as the main antagonist of this story. At first I wasn't sure but then I began to like it. But the story requires a script. By the way, the cards are tarot cards. PS, the name title of the story was :iconblockdasher91:'s idea.